Have you ever heard of Aperol? It’s actually not a spirit I’ve had many times before, but I had my first Aperol Spritz cocktail this summer, and since it graced my kitchen again this week I thought I’d share it with you. If you’ve not had Aperol before, I’m going to do a pretty bad job of describing it to you, because it’s really hard to find the words. It’s sort of herby, sort of fruity, sort of bitter… basically it’s a whole new kind of drink, totally unlike anything I can think of. You just have to try it to understand! Anyway, to make the beautifully vibrant Aperol Spritz cocktail you can see in the photos, you only need 5 ingredients (and two of them aren’t really ingredients…). I tend to eyeball my cocktails and don’t often measure things out (hence why they tend to get stronger and stronger throughout the night, whoops), but if you prefer to be a little more accurate, it’s a very easy formula. Just remember 3-2-1! The Aperol itself is only 11% alcohol (which is a little less strong than most wine, in case you’re not particularly well-versed in booze), so it doesn’t feel too naughty to mix it with Prosecco. I like to give the chunks of orange a little squeeze as well, to add a hint of sweetness to the cocktail. Overall though, it’s far from sickly sweet, so this is one for you if you don’t have much of a sweet tooth. What’s your favourite cocktail to drink at this time of year? I’m always looking for new ways to warm up! 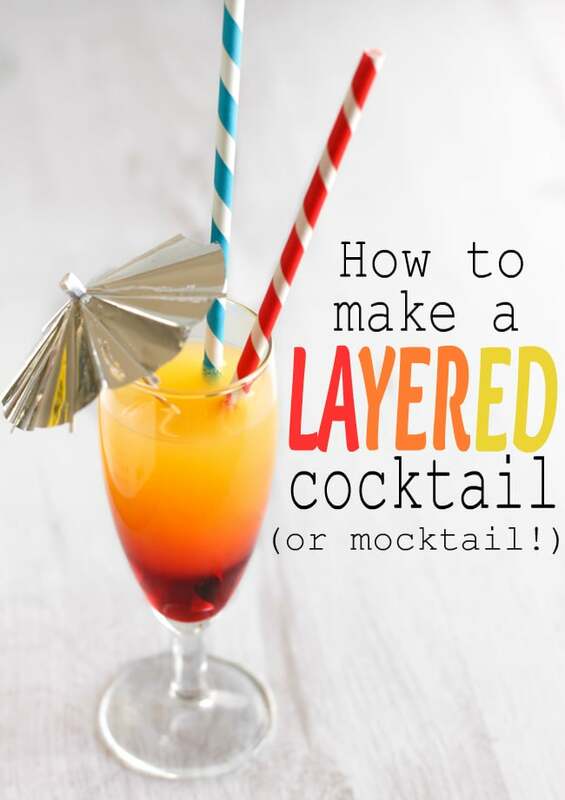 Place the ice cubes and chunks of fresh orange into some glasses, and pour over the remaining cocktail ingredients in the correct ratio. Serve immediately. This looks so delicious, love the colours and freshness! Will definitely be giving this a try! Love your little glasses too – can I ask where you got them?? Thanks! To be honest I have absolutely no idea, terrible memory. It won’t have been anywhere fancy though, probably Tesco? I haven’t even heard of Aperol before, but it looks like a really refreshing cocktail. It can be cocktail time now can’t it?! It looks like Campari, if the taste is similar I know what you’re writing about :) I love Campari with orange juice and I’m sure your drink tastes great! I don’t think I’ve ever had Campari – not usually very exciting with my cocktail choices! Aperol Spritz’s definitely take me back to Italy! LOVE this recipe. Ooooh – Aperol spritz is one of my favourites! Discovered ut un about 2010 and have been hooked ever since :) Gorgeous pics! Sounds delicious and refreshing. Great job! Looks like a great cocktail! I can’t wait to try it. Oooh, I’ve seen Aperol on supermarket shelves but never tried it…. I think the time has come to give it a go! Looks delicious, lovely photos. What a beautiful colour of the cocktails.. must be so flavourful . An interesting drink that I would love to try. I’m keeping my eye out for Aperol next time I’m shopping. I have always wanted to try this drink and have not done so. Your pic is great. What a great looking cocktail, I love playing mixologist, so fun! I don’t usually follow a recipe, just mix together whatever I have in the cupboards haha, it was nice to make a proper drink for once! I love the addition of oranges, looks very refreshing! Beautiful pictures, too!